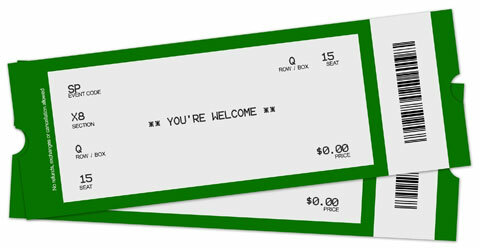 Your event-tickets printing has never been easier. 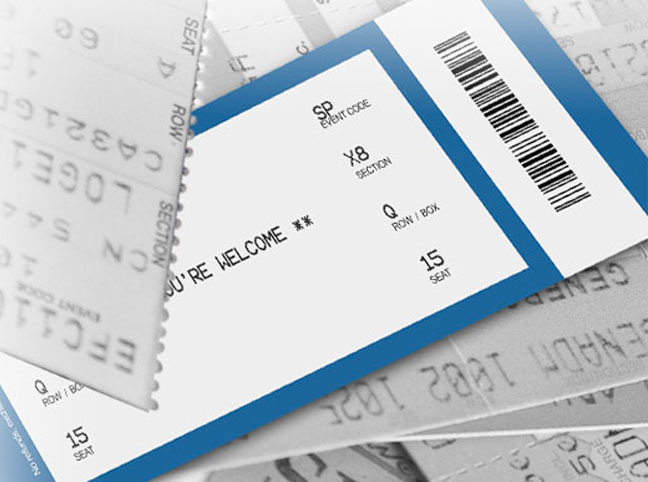 At LinxPrint in Vancouver, we offer the technology of numbering and perforating your event tickets on the same run to save you on cost without compromising on quality. Additionally, you may use custom designs and sizes to fit the theme of your event. View our custom greeting card printing services.